After reading or watching the harry potters j.k rowling gives you an insight on things you did'nt know or wished to know. This was a great book and it was really well written hope if you read it you will enjoy it as much as i did. Knowing more about Umbridge's story made me hate her more and love J.K Rowling. 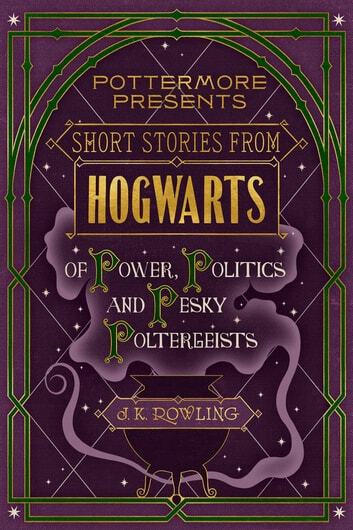 She writes her so well and the information on the other characters even Peeves was great. 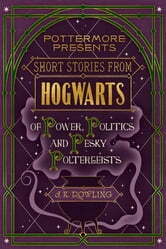 Although not a long book it nicely filled in gaps in the Hogwarts story with some interesting ways as to how various names and characters came about. If you're curious to know more about Dolores Umbridge, Slughorn including where they came from and how they came to be, definitely give this a go.